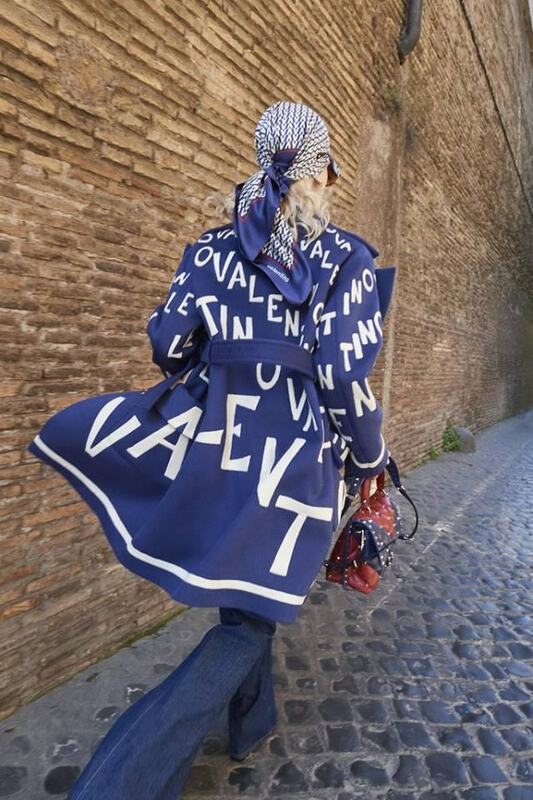 Shot in Rome, as the symbol of the free thoughts, the new Valentino Resort 19 by Creative Director Pierpaolo Piccioli looks to the street with the memory of the past and the reassurance of knowledge. Daywear as a choice. Easy mixes, thrown together like bootleggers recording live open air. The lettering of the logo leads the beat. The masculine and the exotic. Seductive languor and marine crispness. Floral femininity and San Gallo lace. Foulards. Boots. A new idea of beauty is born from allowing sedimentations, contrasts and pacific cohabitations to be left together for what they are. 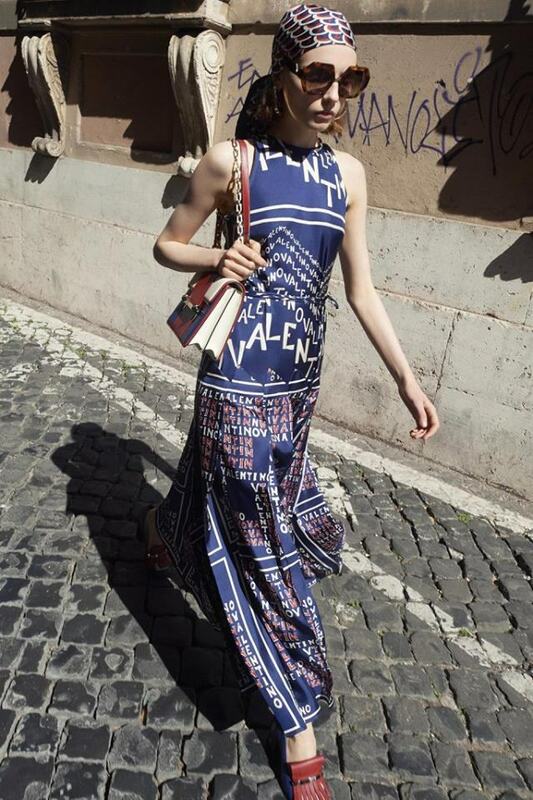 Just like the eternal city of Rome, where harmony comes from a fusion of all things. The freedom of creating that becomes the freedom of interpretation.